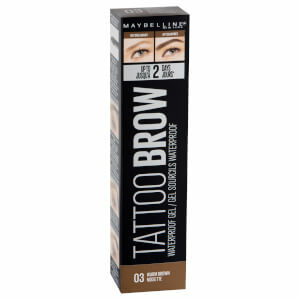 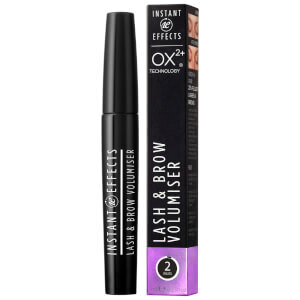 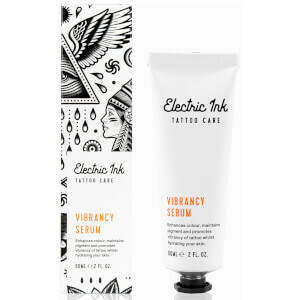 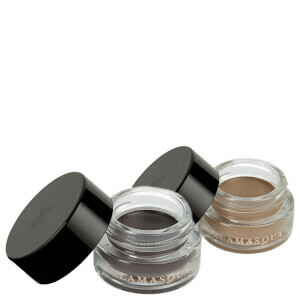 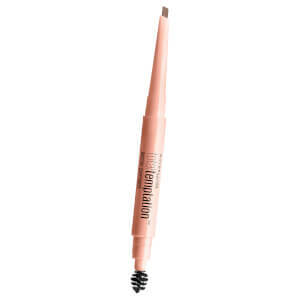 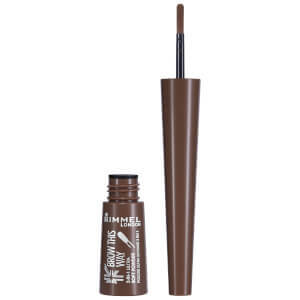 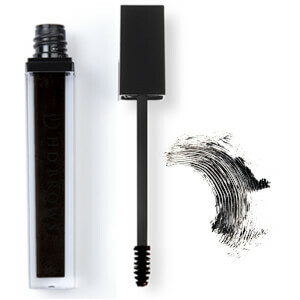 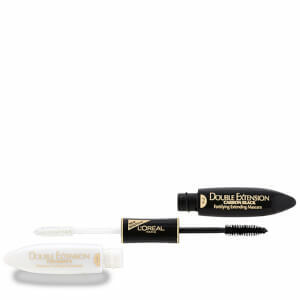 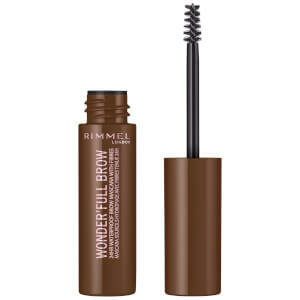 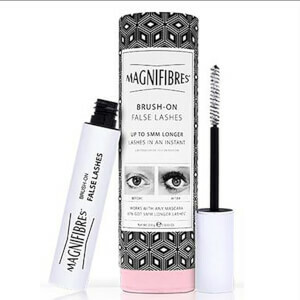 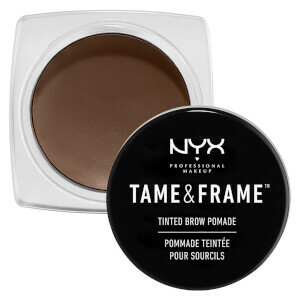 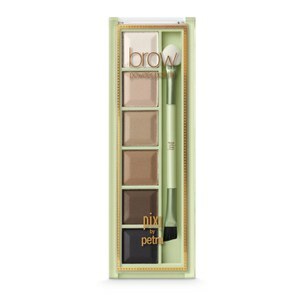 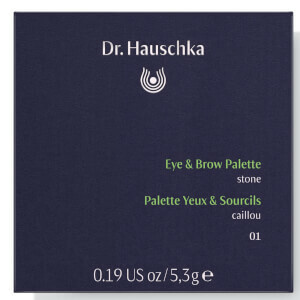 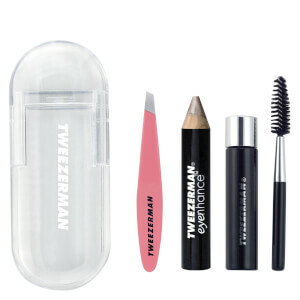 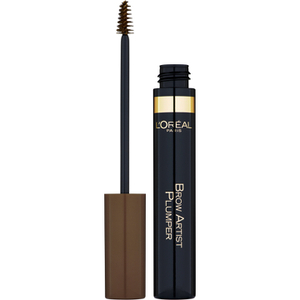 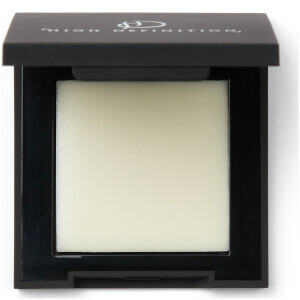 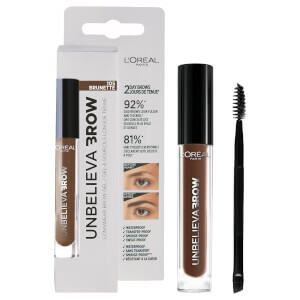 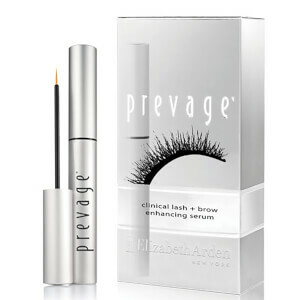 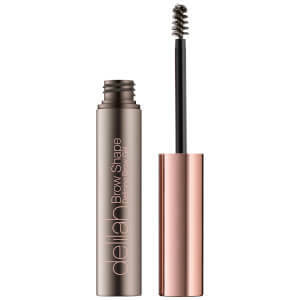 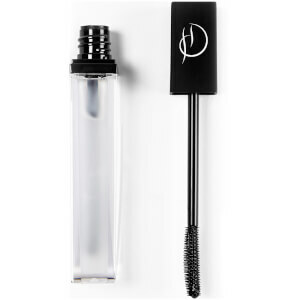 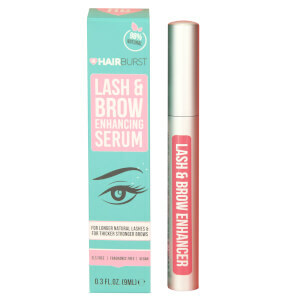 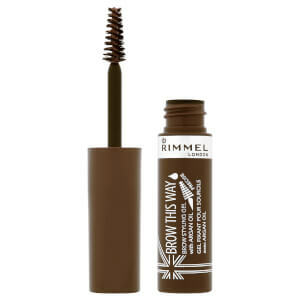 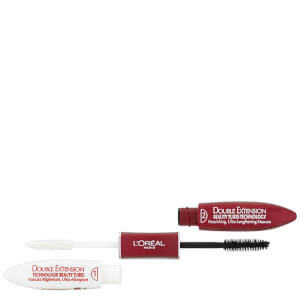 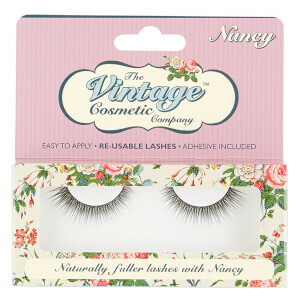 Shop on lookfantastic for the best eyelash growth serums and brow enhancers for a more natural, woke-up-like-this look. 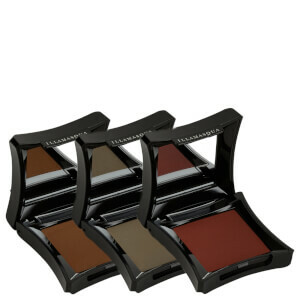 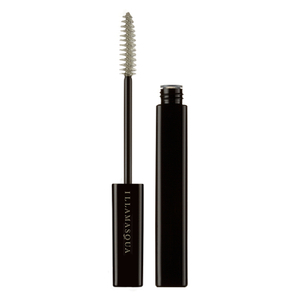 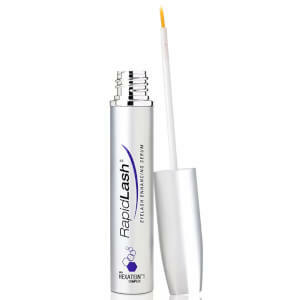 lookfantastic recommends Rapidlash for thicker, fuller and darker lashes and a more alluring look. 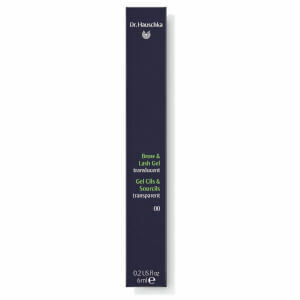 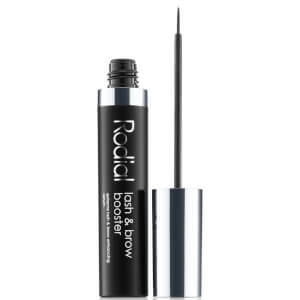 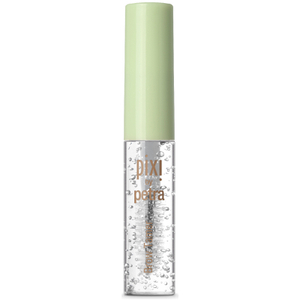 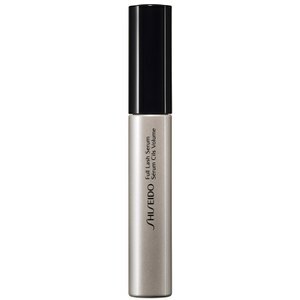 Rapidlash is an innovative high performing serum that improves the appearance of brittle, short and sparse lashes. 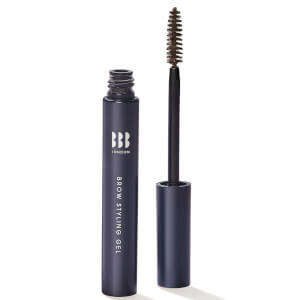 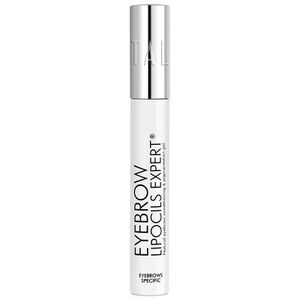 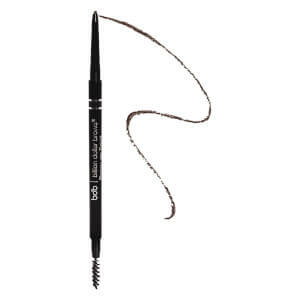 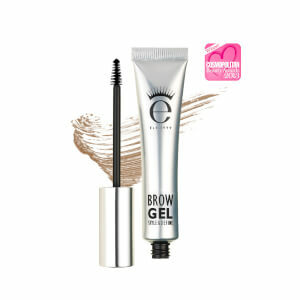 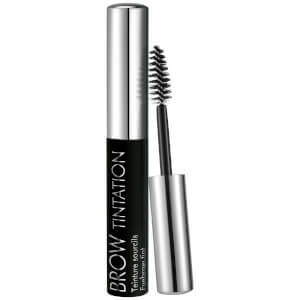 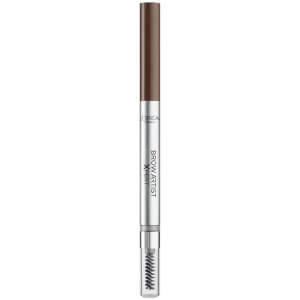 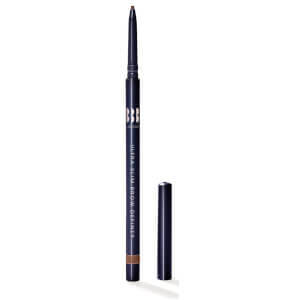 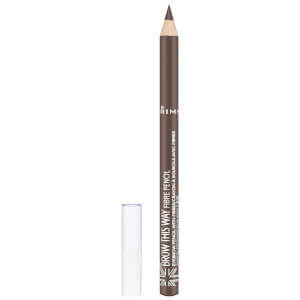 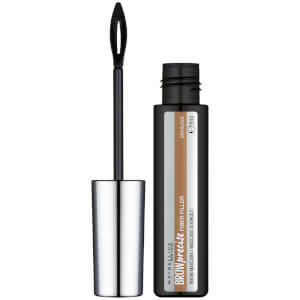 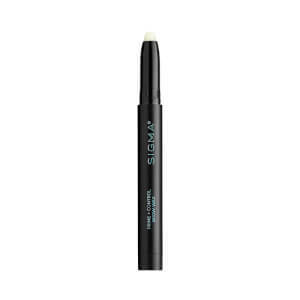 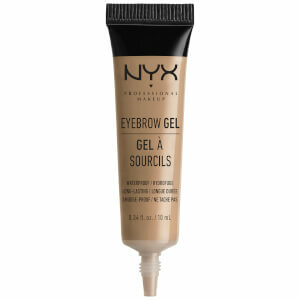 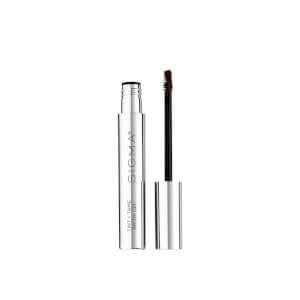 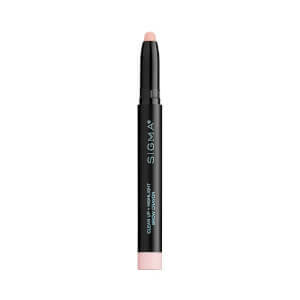 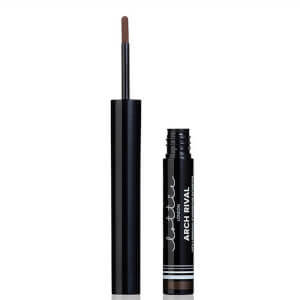 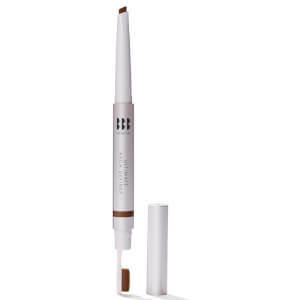 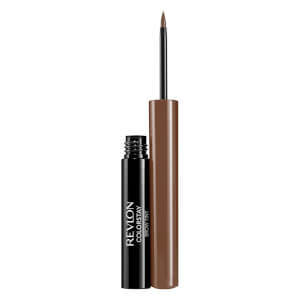 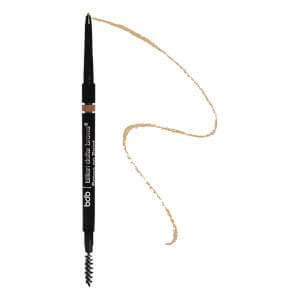 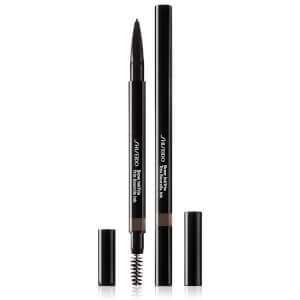 One of our new favourites is Eyeko's Brow Gel that sculpts, defines and enhances the brows.